The sun is going to be around for a while. Might as well use it! 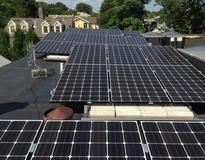 St. Bartholomew's Cambridge goes Solar!